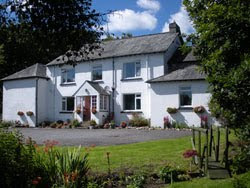 Cherrybrook Hotel: Now Ranked 4th of 149 by tripadvisor! Now Ranked 4th of 149 by tripadvisor! If you have visited us within the last year and had meant to give us a great review, but never quite got around to it, it isn’t too late to do so now. Just click on the link above – it may be the review that takes us to No 3!